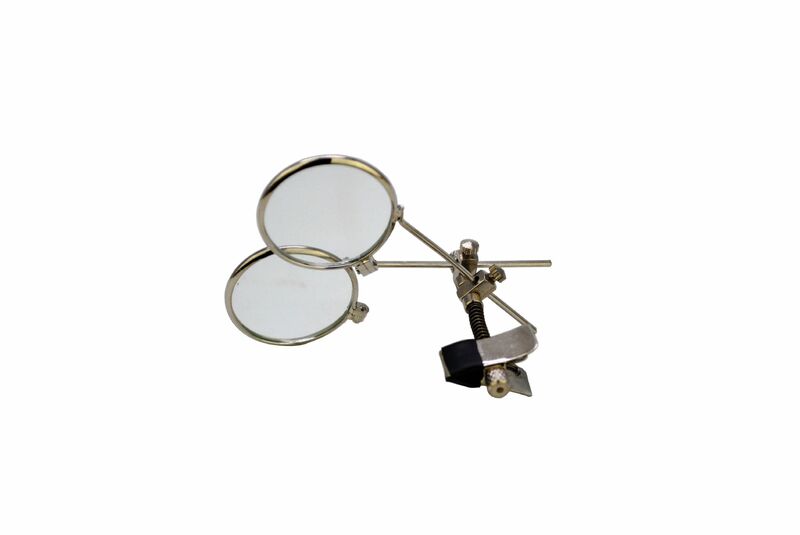 This is a lightweight 3.3x-3.3x eye loupe which is great for close examination of intricate detail and has the combination of 6.6X mag when used both. It conveniently attaches to your eyeglasses with padded clips, and the hinged loupe flips up when not in use. The aspheric, distortion-free lenses are molded from optical grade glass. Please check out our other listings for hard to find tools at hard to beat prices.